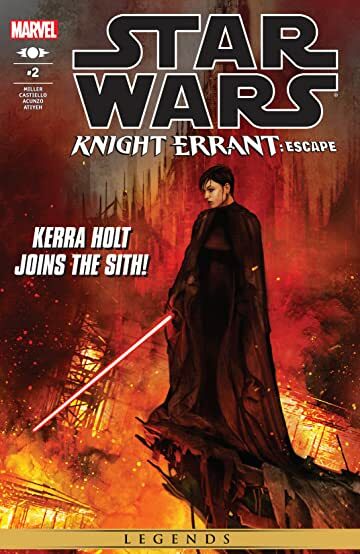 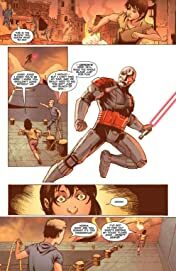 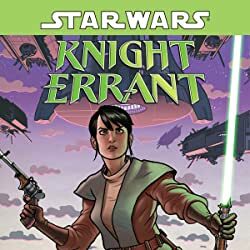 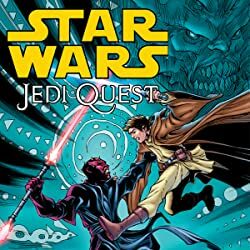 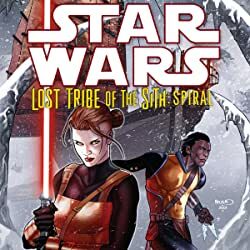 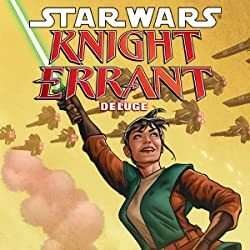 Working with a team of Sith reconnaissance troops searching for a powerful relic, Jedi Knight Kerra Holt is getting a firsthand look at the battles between warring Sith lords. 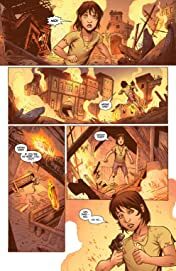 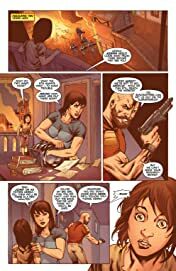 Witnessing all the destruction is making her have second thoughts about her mission, but painful memories push her forward, overriding her conscience. Kerra is falling deeper into the world of the Sith. 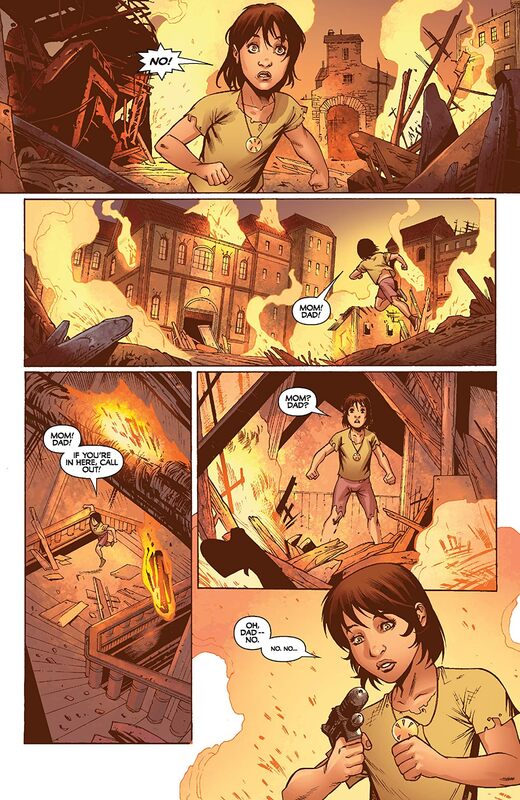 Will she be able to climb out?